Wondering where to find the best gyms near you? 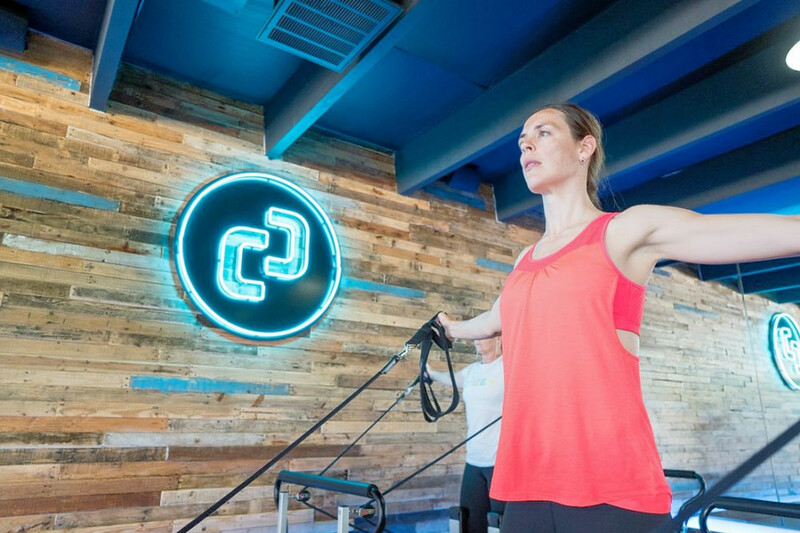 Hoodline crunched the numbers to find the top gyms in Houston, using both Yelp data and our own secret sauce to produce a ranked list of the best spots to venture next time you're in the market for a good workout. Topping the list is Citizen Pilates. 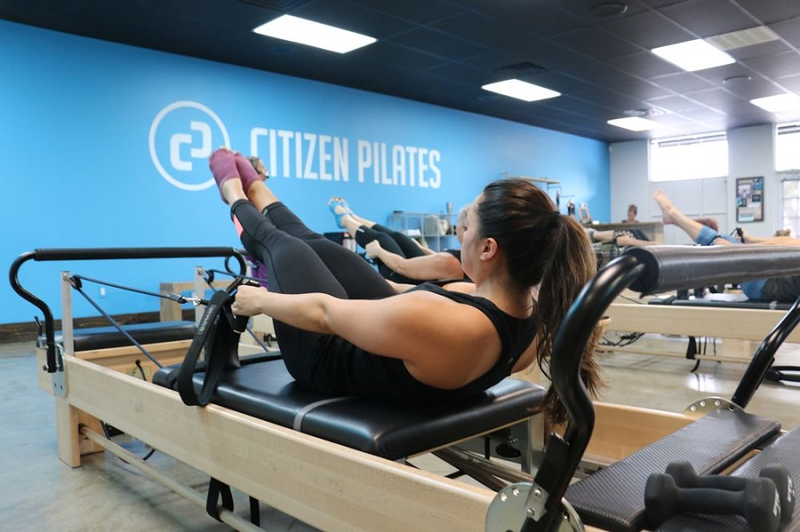 Located at 3217 Houston Ave. in the Heights, the pilates spot is the highest rated gym in Houston, boasting five stars out of 108 reviews on Yelp. Caroline O. wrote, "Great workout--instructors are friendly and motivating. Studio is clean, they start on time and the sign up app is really easy to use. The classes are small enough that you get some individual corrections and instructions, which helps a lot." 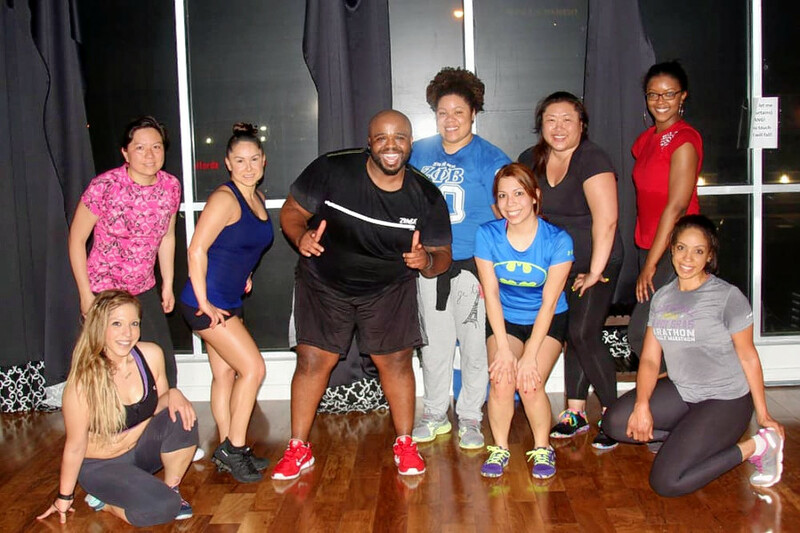 Next up is Montrose's Inner Me Studios, situated at 617 Richmond Ave. With 4.5 stars out of 109 reviews on Yelp, the dance studio, gym and pole dancing class spot has proven to be a local favorite. Yelper Stephanie A. said, "Studio has a fun and welcoming environment. In my experience, the teachers are great and really know what they're doing. The service is wonderful--they are all about the service! Very friendly staff. They have a parking lot, which is awesome." 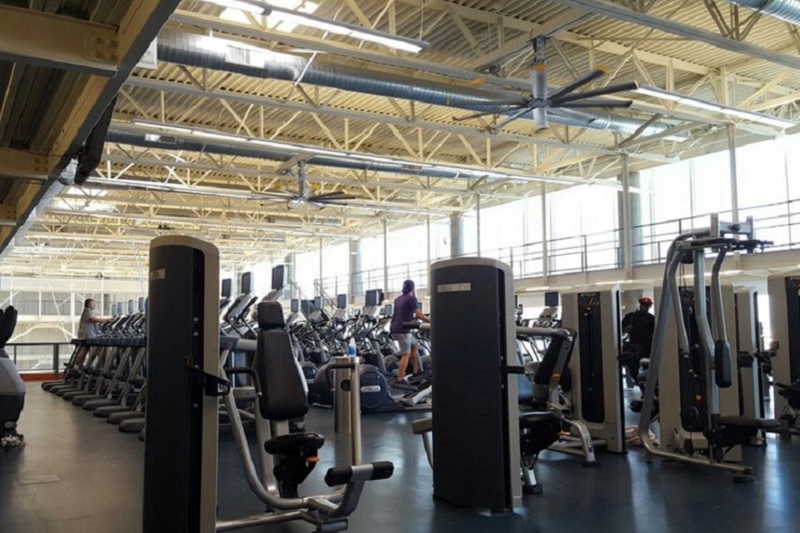 Downtown's Tellepsen Family Downtown YMCA, located at 808 Pease, is another top choice, with Yelpers giving the gym, which has child care, 4.5 stars out of 108 reviews. Julian G., who reviewed it on Dec. 30, said, "Well equipped, clean and not too busy. Excellent gym! Free parking for two hours, or free unlimited on weekends across the street." 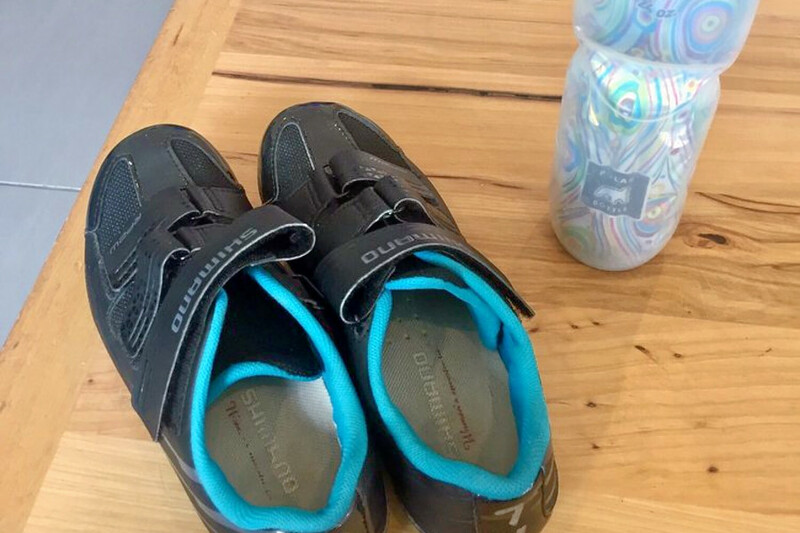 Over in the Heights, check out RIDE Indoor Cycling, which has earned 4.5 stars out of 77 reviews on Yelp. You can find the gym at 548B W. 19th St.
Yelper Marissa M. said, "This is the only place I like to cycle! RIDE is a rhythm-based cycling studio that emphasizes riding to the beat of the music. With such a variety of instructors, it is easy to find a class that fits your style and your music taste!" And then there's Studio Fitness, a Heights favorite with 4.5 stars out of 56 reviews. Stop by 2215 Lawrence St. to hit up the gym, boot camp and personal training spot the next time you're in the mood for a workout. 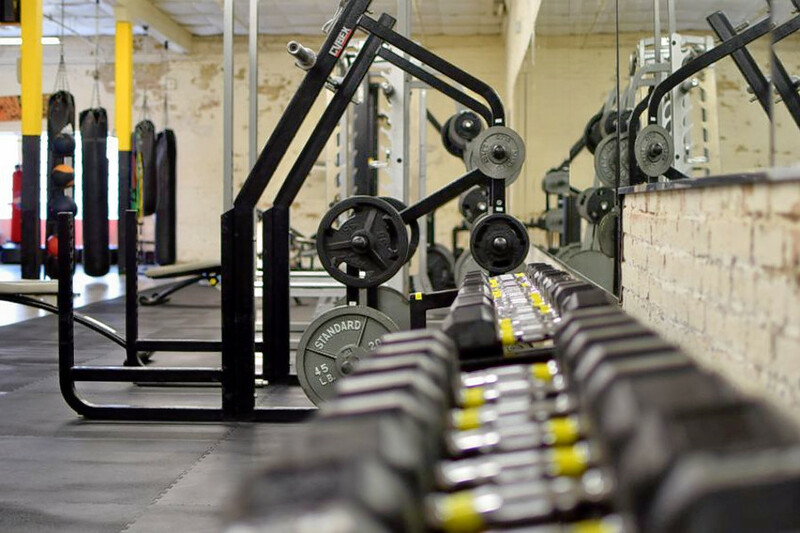 Meg H. wrote, "The best gym I've ever been to. Staff is always friendly and accommodating when I need anything. Other patrons are considerate, equipment is clean and works and the classes are awesome. Great deal for the price!"